So you got a treadmill you don’t use too often? You can burn a lot of calories on a good treadmill but running indoors can get a bit boring. 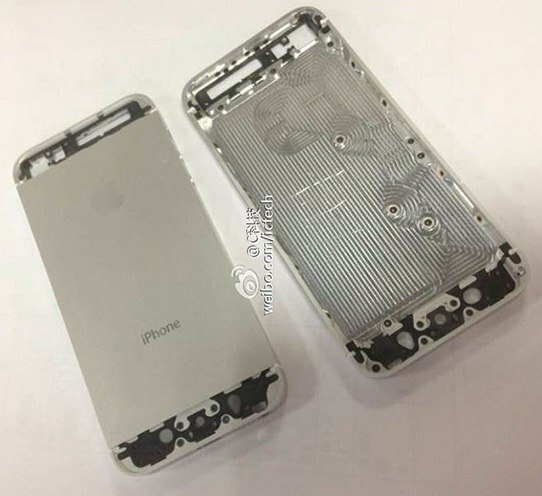 That’s where your iPad comes in. You can watch movies, listen to music, or keep up with your favorite podcast program to distract yourself and run for longer. 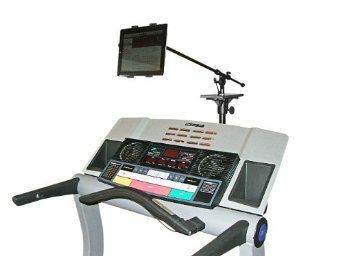 Many high-end treadmills have integrated book or tablet holders. 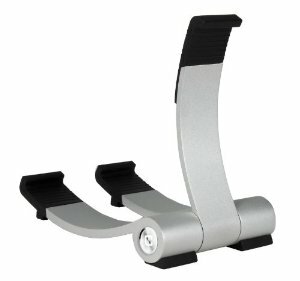 If your treadmill doesn’t, you may want to get one of these Treadmill iPad Stands. This is a heavy duty mount for your iPad 2, 3, and 4. You can read, watch movies, and even do Skype calls while you are exercising. The stand’s height can be adjusted from 46″ to 73″. Unlike other exercise machine iPad mounts that we have covered, your tablet won’t shake no matter how hard you push yourself. You won’t have to bend your neck down all the time as you exercise either. This treadmill stand for iPads is not cheap but it does make it more convenient to use your tablet to distract and motivate yourself to run harder and longer. 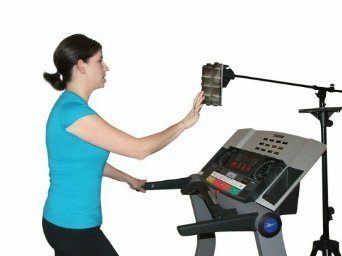 Have you found better iPad holders for treadmills?